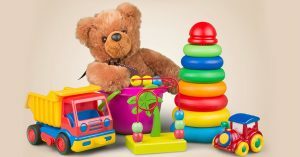 Car Recalls Category Archives — Massachusetts Injury Lawyer Blog Published by Boston, Massachusetts Injury Attorneys — Breakstone, White & Gluck, P.C. 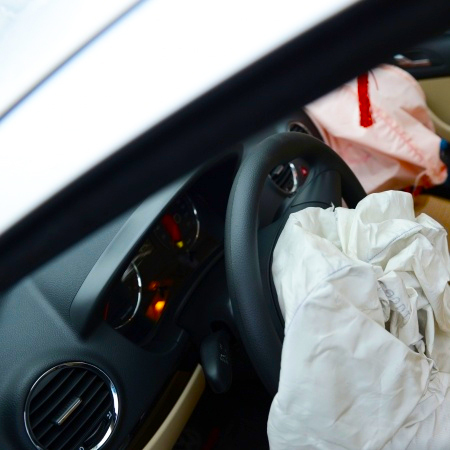 Two major manufacturers have issued car recalls impacting more than three million drivers. Ford last week announced the recall of more than 1.22 million pickup trucks because of a corrosion problem that can result in a gas tank falling off and catching on fire. 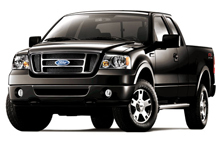 The recalled trucks include the popular F-150. The Ford recall affects older trucks sold between 1997 and 2004 in Canada, Washington D.C. and 21 cold-weather states where salt is used on the roads to prevent icing in the winter. Massachusetts is among those states. The Michigan car manufacturer plans to notify affected owners in September and will repair the trucks for free. The models include: Ford F-150 (1997-2003), the 2004 F-150 Heritage, the F-250 (1997-1999) and the Lincoln Blackwood (2002-2003). Ford said it has received eight reports of tanks falling, resulting in three injuries. This is the second recall action involving Ford trucks in four months. In April, Ford expanded a recall of F-150 pickups to about 1.2 million trucks. 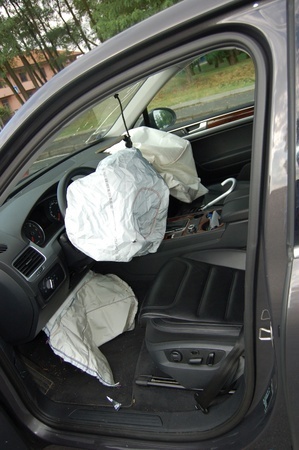 In that case, the problem was the front-seat airbags could deploy without a motor vehicle crash. 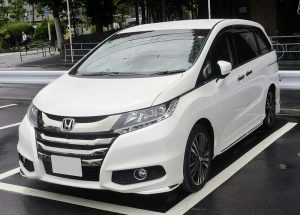 Also last week, Honda Motor Co. announced the recall of more than 2.49 million cars, SUVs and minivans with defective transmission software. The defect can affect a car’s transmission if the software cannot keep up with movements, such as a vehicle trying to emerge from the snow or a driver moving between gears. The Honda recall includes 1.5 million vehicles in the U.S., about 760,000 in China and 135,000 in Canada. Globally, the recall affects four-cylinder Accord sedans (2005 – 2010). In the U.S. and Canada, the car recall also includes the CR-V crossover (2007 to 2010) and the small Element SUV from (2005 to 2008). The company said no injuries or wrongful deaths have been reported due to the defect. Honda will begin contacting U.S. consumers at the end of August about updating the software. The update will be free.